Bond disputes are decided by the Residential Tenancy Commissioner within Rental Services. the amounts claimed do not total the bond amount. Once a dispute is passed to the Commissioner, the tenants and the owner are sent a letter. This will give them 10 days to supply evidence to support or dispute the claim (see Evidence required to support a bond claim ). If a tenant is unsure what the claim is for, they should contact the owner first. The owner is obliged to provide a list of reasons for the claim. Once your dispute has been assessed, you will be sent a formal copy of the Commissioner’s decision by post. You should ensure the Commissioner’s office has your up to date postal address. It can take up to 30 business days for a dispute to be determined. If you disagree with a determination, see Appealing a dispute determination . Registrations of strata titles and disputes in relation to the Rules of a body corporate fall under the Department of Primary Industries Parks Water and Environment. If either the tenant or the property owner/agent wishes to pursue compensation, they need to make a claim with the Magistrates Court of Tasmania. Issues involving the unsatisfactory professional conduct of the Real Estate Agent employed to manage rental property.  Enquiries to the Property Agents Board of Tasmania.